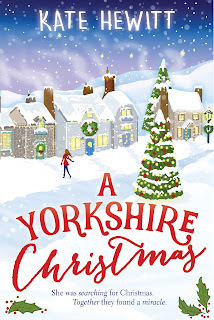 And this cover gave the book a new lease on life! It was in the top 100 at Amazon UK for several weeks, which just goes to show you may not be able to judge a book by its cover, but they do matter! 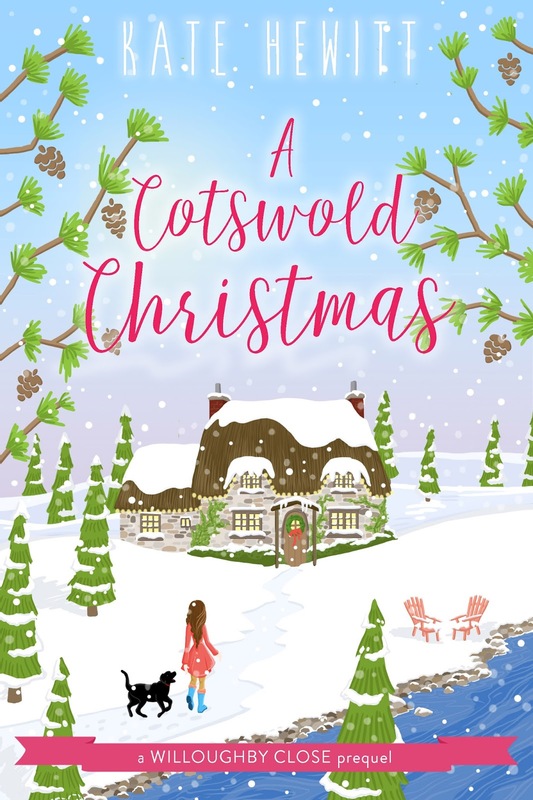 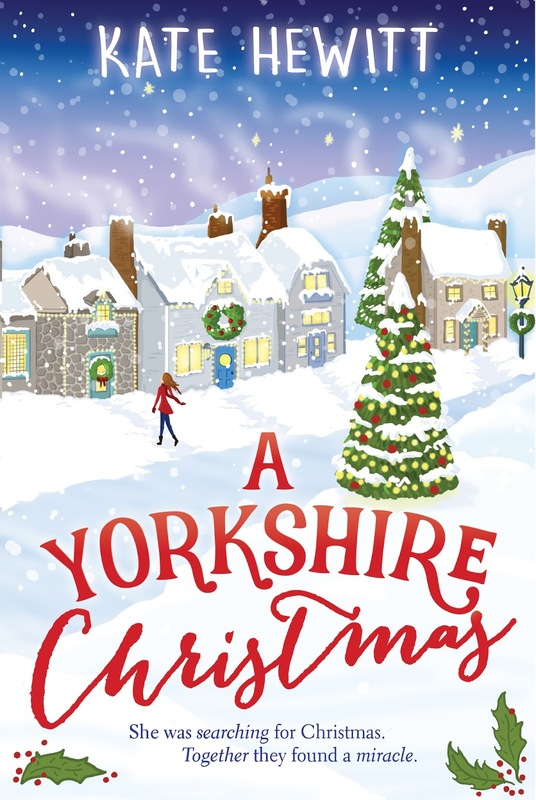 Here is the blurb: Wealthy New York City girl Claire Lindell isn’t looking for a Christmas miracle or happiness when she abruptly decides to hole up for the holiday at her godmother’s cottage in a little Yorkshire village, and lick her wounds from a near disastrous romantic decision.